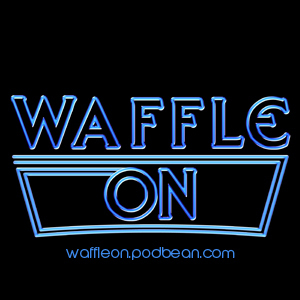 Hello and welcome to this mini episode in which Meds explains where the waffles are. Yes it's an apology episode and as it took two hours thirty minutes to actually make a fifteen minute episode you will finally understand why. Anyway this podcast is just to reassure you lovely listeners that we are still alive and well and that a proper episode will be out soon.